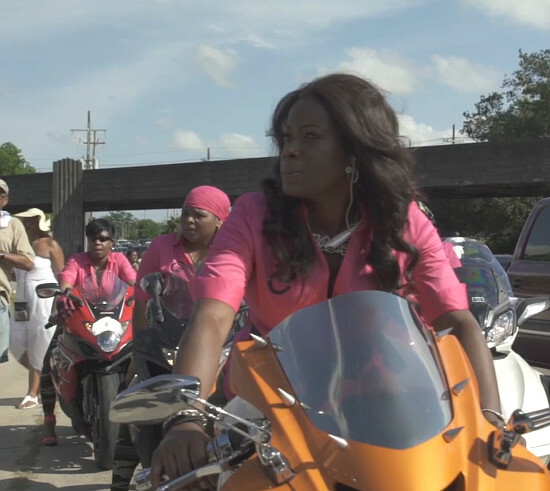 Meet the Ladies of Caramel Curves, New Orlean’s Only All-Female Biker Gang. 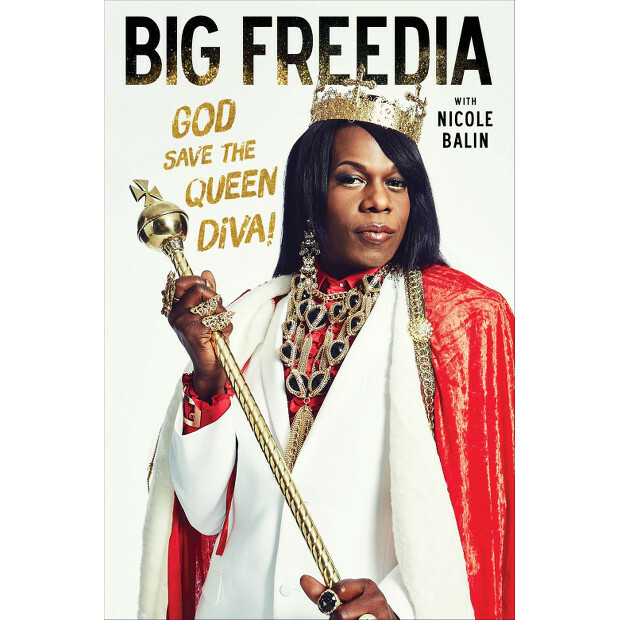 Big Freedia Talks Miley Cyrus, Cultural Appropriation, Coming Out, and More, in New Memoir. Watch This. 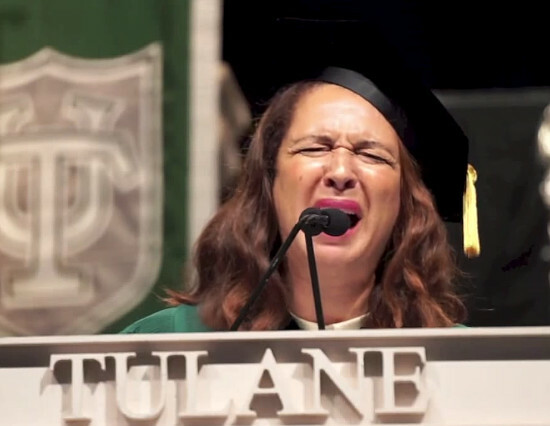 Maya Rudolph Delivers a Hilarious Commencement Address At Tulane University, Complete With an Oprah Impression. Keep Warm With These Winter Picks From Exodus Goods. The New Orleans Shop Co-Owned by Solange. 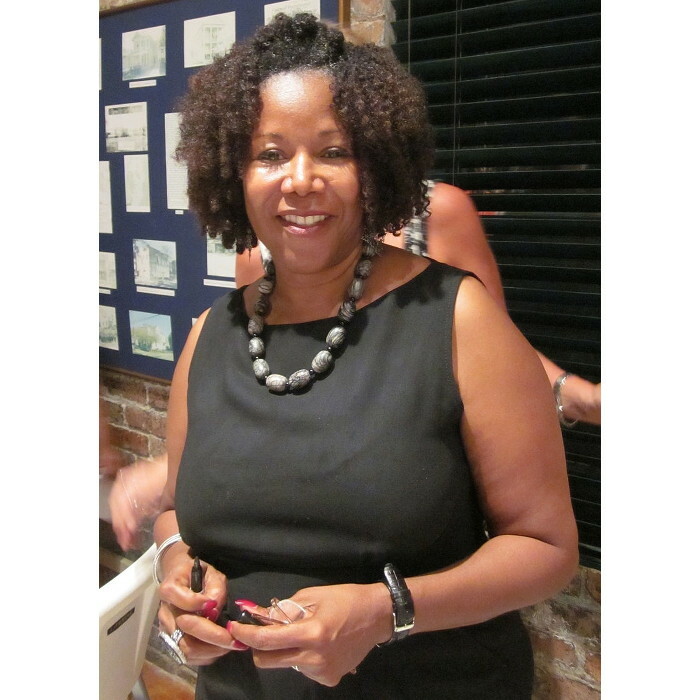 Ruby Bridges Says America is Just as Segregated Today as It was When She Was a Child. 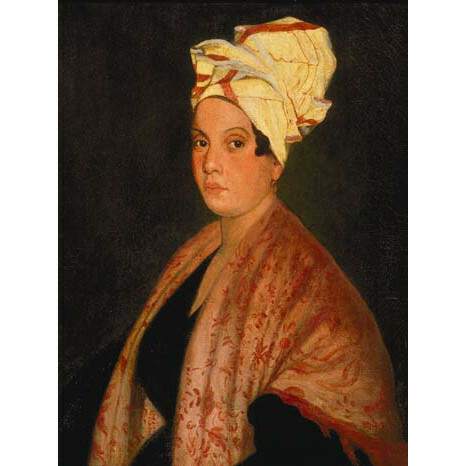 Tomb of Marie Laveau Restored in Time For Halloween.